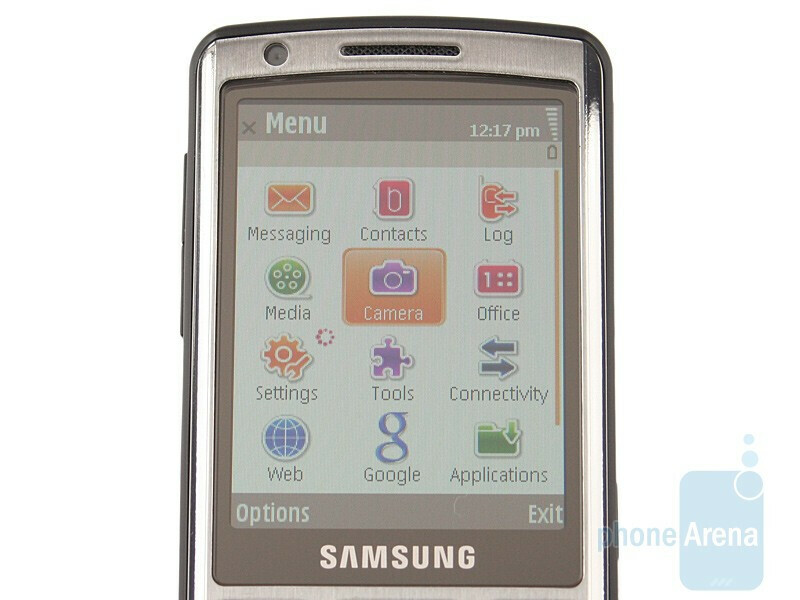 The Samsung I7110 is yet another smartphone that promises to offer the users some decent multimedia capabilities. 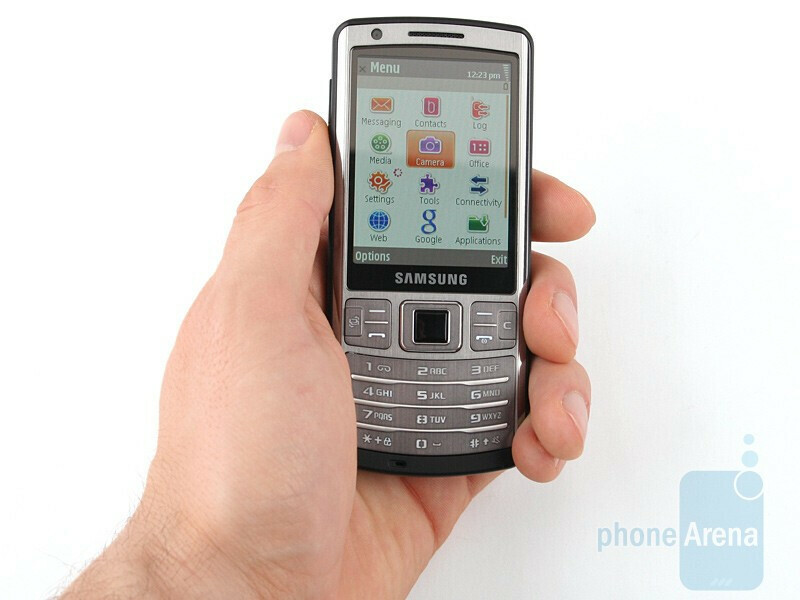 Specs-wise it is similar to the Samsung INNOV8; it features GPS, Wi-Fi and Symbian S60 3rd Edition Feature Pack 2 operating system. In contrast, it isn’t a slider, lacks an abundant amount of built-in memory, and the camera utilizes the more modest 5-megapixels. 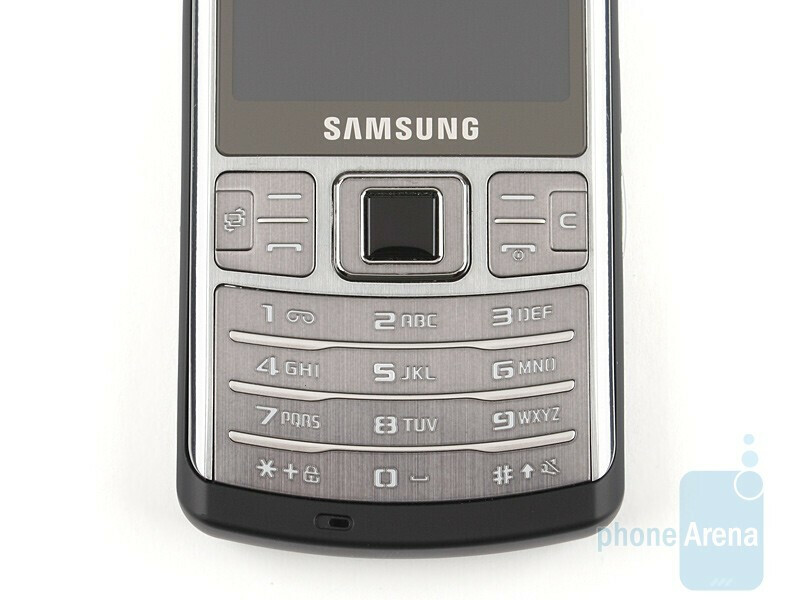 The appearance of the I7110 is very similar to the Soulb and has a lot of metal elements, including the keypad. 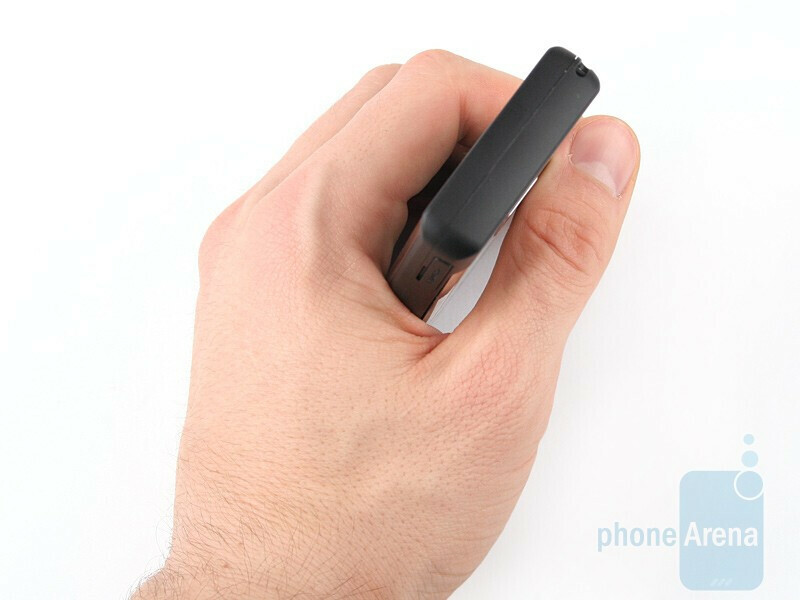 The body of the phone isn’t exactly small, but at least is relatively thin at 12.9 mm. 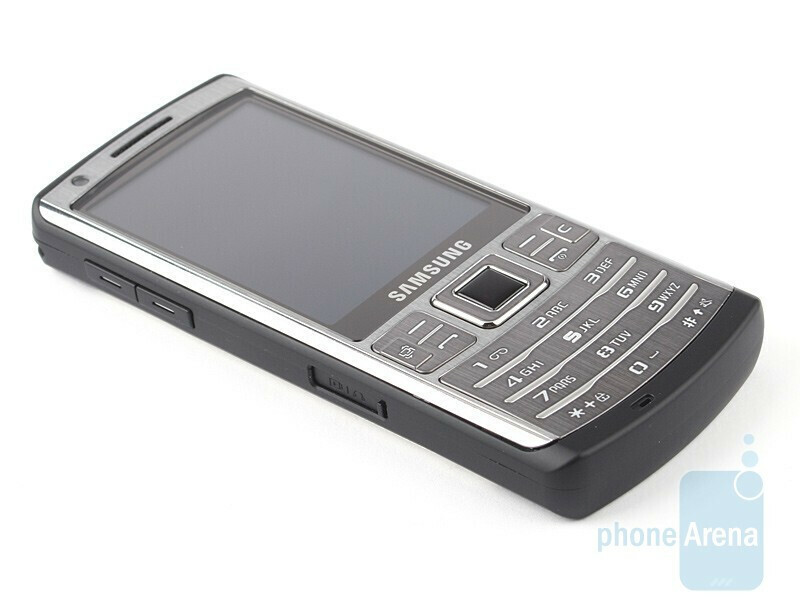 You can compare the Samsung I7110 with many other phones using our Size Visualization Tool. 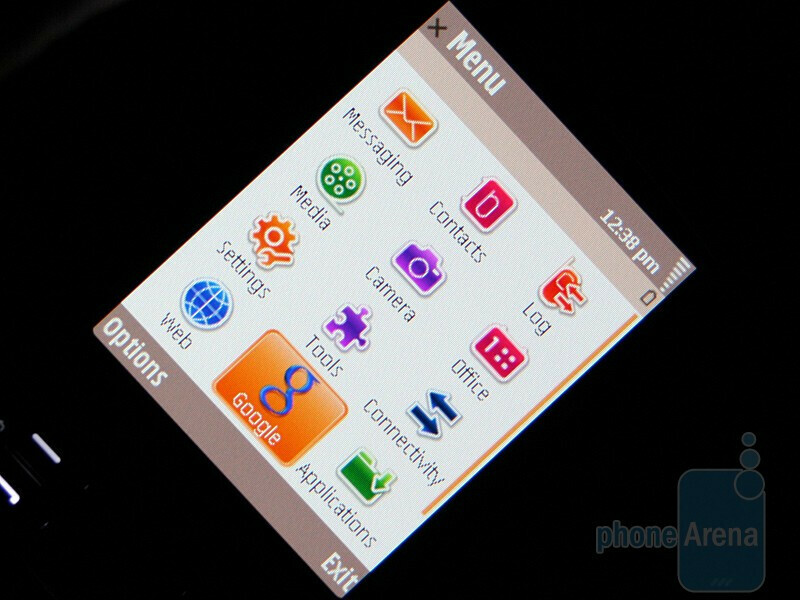 The 2.6” AMOLED display is capable of reproducing 262k colors. This technology has the potential to provide you with brighter colors, shorter response times and a 180-degrees viewing angle. 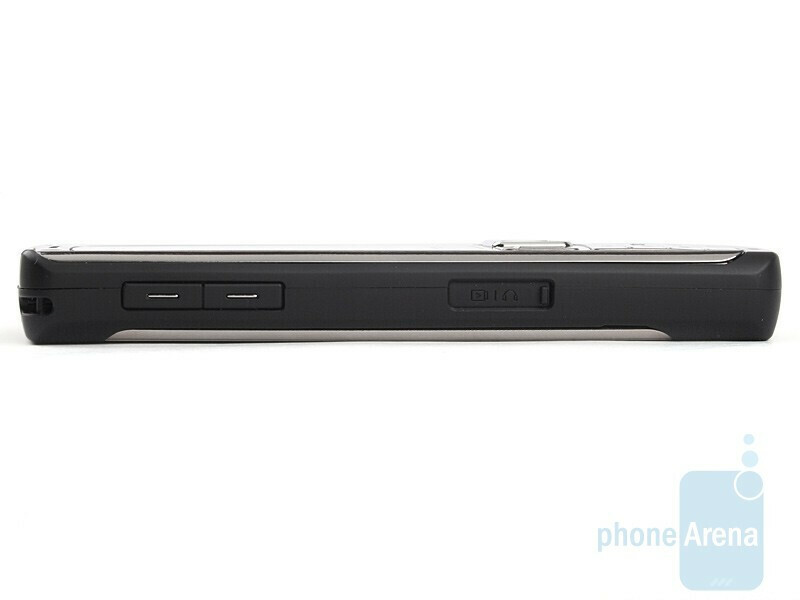 Below it you’ll find the navigation keys, with an optical mouse in the center of the D-pad, similar to the INNOV8. The mouse lets you to navigate a cursor on the screen, which is interesting when viewing internet pages. On the left side of the I7110 you’ll find the volume rocker with the charger/headphones port below it, hidden under a sliding protective cover. 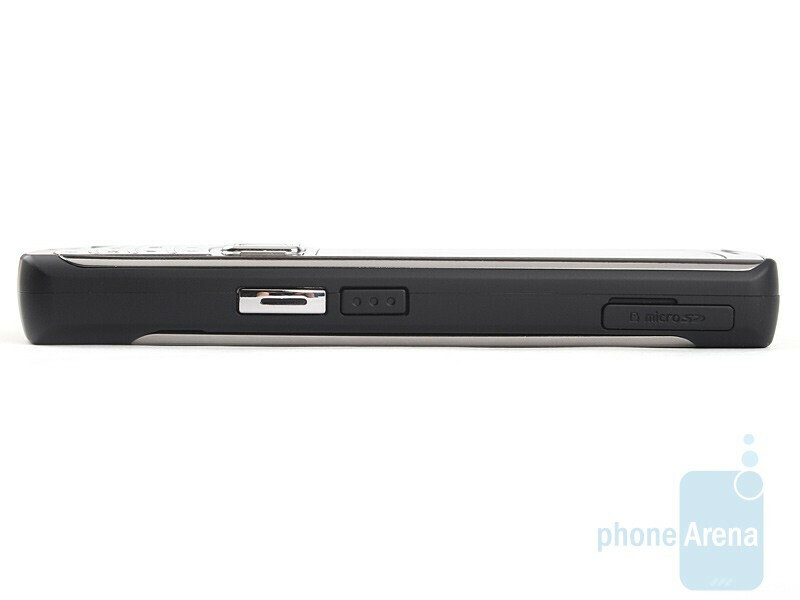 On the opposite side is the microSD slot, the camera shutter and the button for quick access to the FM transmitter. 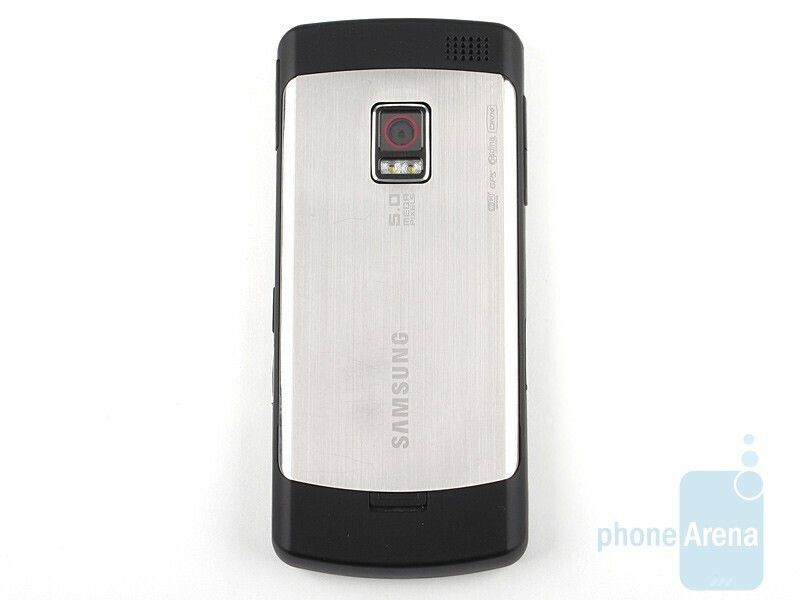 The back houses the 5-megapixel camera and the loudspeaker.